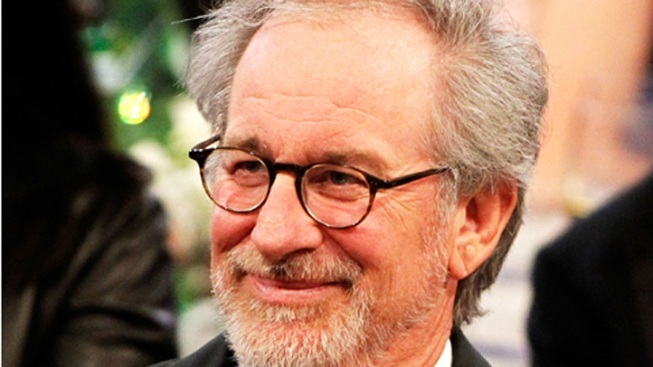 Steven Spielberg has his sights set on his next project, a movie about former Navy SEAL sniper Chris Kyle. A spokeswoman for DreamWorks Studios says the filmmaker will direct Bradley Cooper in an adaptation of the best-selling book "American Sniper." "Spread" screenwriter Jason Hall wrote the script based on the autobiography of Kyle, who was killed along with a friend earlier this year while at a North Texas gun range. An Iraq war veteran who they were trying to help deal with PTSD is charged with the killings. Kyle is considered to be the deadliest sniper in U.S. military history. At the time of his death, he was working on another book, "American Gun: A History of the U.S. in Ten Firearms." The film will be a co-production of DreamWorks and Warner Bros.